We had to wait and see where the lowest prices were going to be an who was going to offer a discount. 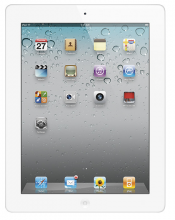 Today it looks like there will be very few discounts on the iPad 2. If you use a cash back program like Ebates or Shop at Home you’ll be able to get a little cash back on your purchase getting a little extra discount. Here are the best prices for Black Friday. Final price: $454.99 with Free Shipping! The Dyson vacuum is always a hot item around the holidays, especially Black Friday, when you sometimes see a big price drop. 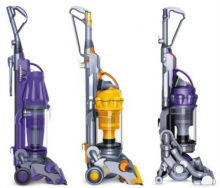 Dyson has come along way with many different models to choose from. I’ve often said how much we love our daughter’s play kitchen. It is, by far, the best purchase we’ve made when it comes to kid’s toys. 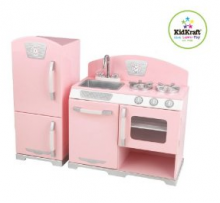 We’ve had the Kidkraft retro kitchen and refrigerator in pink for two years now. It’s been a huge hit for both E and her friends. Offers Nov 21, 2011 in Amazon, bfcompare, BlackFriday, holiday · Expired! This is usually the best time of year to buy a MP3 Player. There are some great deals but be careful. You don’t want to get caught up in the “gift card promotions” if you won’t use the gift card. So, if you want the lowest price, don’t factor in a store gift card UNLESS you know you are going to use it. 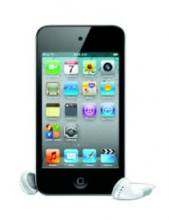 Offers Nov 20, 2011 in bfcompare, BlackFriday, holiday, iPod, mp3 · Expired! Over the next few days I’ll be getting as many price comparisons up as possible. I’ve been looking at most of the deals and the prices are very close. I’m comparing both stores and the Amazon.com pricing. I think we’ll see the Amazon.com price fluctuate the most over the next few days. Offers Nov 19, 2011 in bfcompare, BlackFriday, entertainment, PlayStation3, Wii, Xbox360 · Expired! We received a KitchenAid Stand Mixer as a wedding gift many years ago, and it’s still one of my most-used kitchen items. I think of this item as an investment. 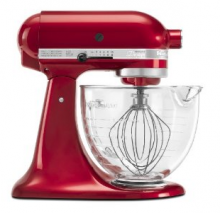 If you spend a lot of time in the kitchen, the price of a KitchenAid is well worth the price. 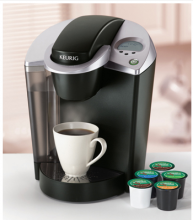 Offers Nov 19, 2011 in bfcompare, BlackFriday, household, kitchen · Expired!